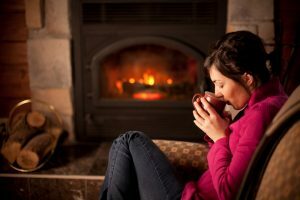 Minneapolis Chimney Cleaning and Sweeping Blog | 2nd Generation Chimneys, Inc.
Posted in Fireplace Installation | Comments Off on What Fireplace is Right for You? Now that we are in the midst of the winter season, it is a good time to think about any fireplace repairs that have to be made. We still have a couple more months of cold weather ahead of us before we can enjoy some warmth, so any repairs that need to be made now, should. Of course, when it comes to your fireplace, safety is a priority, so it is best to contact a professional right away if you notice any signs of an issue. A broken fireplace damper needs to be repaired as soon as possible. If it is sealed shut, smoke can quickly back up into your home. When it is working properly, the damper should be able to open and close when you need it to, however, sometimes it can get stuck in either position. If this happens, you need to hire a professional fireplace technician right away to address the problem. In case you aren’t yet convinced, we have listed a number of reasons why you need to repair that faulty damper now. Keep reading below to learn more. It’s February in Minnesota, which means winter isn’t letting up anytime soon. With the extreme weather we’ve been having in the Midwest lately, it’s no secret that our fireplaces have been used quite a bit. Of course, during this time of year, we expect our fireplaces to be efficient and effective, so what happens when cold air starts to seep through your chimney and directly into your home? If your chimney is old or worn out, it is likely time for chimney repair in St. Paul, MN. More specifically though, we are talking about chimney restoration. Chimneys, although built to withstand stress, sometimes need restoration work. 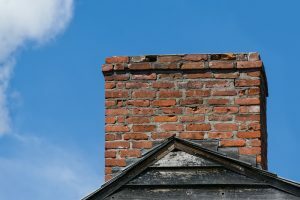 It is important for homeowners to be aware of the signs that suggest it is time for chimney restoration, so below, we have outlined a few of them. Keep reading below to learn more. There is nothing quite like coming home after a long day in the middle of winter and sitting in front of your fireplace. Homeowners across Minnesota look forward to comfort and warmth that only a fireplace provide, making great use of them throughout the entire winter season. Properly caring for your fireplace and all of its components is the best way to ensure that your fireplace will remain efficient, effective, and safe all winter long. To ensure the successful operation of your fireplace, you must also think about your chimney. Your chimney is responsible for venting out smoke and other gasses safely from your home. 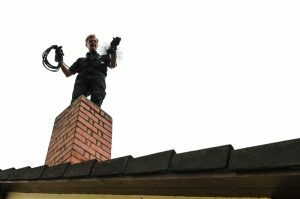 Over time, build-up can cause inefficiencies and lead to a variety of safety issues, so it is important to invest in regular chimney cleaning in St. Paul, MN. Keep reading below to learn more. Does My Wood Stove Need Chimney Cleaning? Yes, your wood stove’s chimney does need to be cleaned. Many homeowners assume that their wood stoves do not need chimney cleaning since they produce so little ash and combustion byproducts. However, any type of wood burning you do, whether it be in a traditional fireplace or a wood stove, will result in the need for chimney cleaning. Similar to a traditional fireplace, your wood stove has a firebox and a chimney. Over time, all chimneys collect a material called creosote, which is a byproduct of burning materials and it is highly flammable. 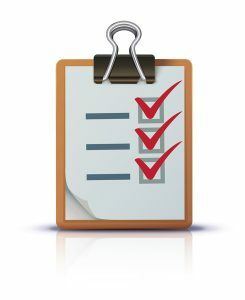 We understand that scheduling your wood stove chimney cleaning might not be on the top of your priority list, but it should be. We still have a long winter ahead of us here in Minnesota, so it’s probably safe to assume that you will be using your wood stove quite a number of times before the season ends. 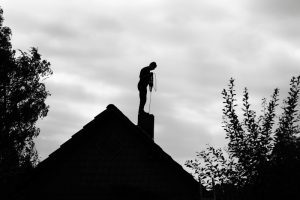 Waiting to schedule chimney cleaning in St. Paul, MN could spell trouble for your home and put your family in danger. Luckily, 2nd Generation Chimneys, Inc. is here to help! Below, we have provided a list of reasons as to why you should have your wood stove chimney cleaned. 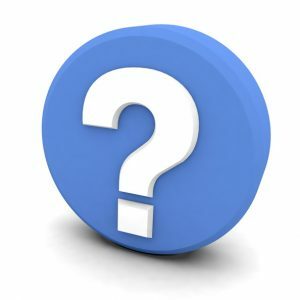 Posted in Chimney Cleaning | Comments Off on Does My Wood Stove Need Chimney Cleaning? Water entering your home is certainly a cause for alarm. Inclement weather can make our homes especially susceptible to leaks and water damage. 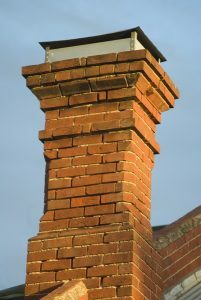 Most homeowners are unaware that their chimneys can be a potential site of a leak in their homes. Your chimney receives exposure to the elements: wind, rain, snow, sleet, etc. Winters here in Minnesota are especially brutal, so in this part of the country, your chimney is more susceptible to damage. Water entering through leaks in a chimney will freeze during the winter, and as the water expands when it turns into ice, it will cause even larger cracks. A leaky chimney could spell significant damage to your home and property and leave your chimney vulnerable to further damage. It is important that you contact a chimney professional right away to seal up any leaks that might exist. Sometimes a chimney leak can be difficult to spot, so below, we’ve provided you with some of the signs that indicate your chimney is leaking. 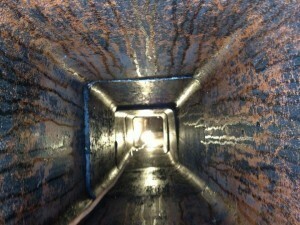 Posted in Chimney Repairs | Comments Off on Do You Have a Leaky Chimney? Nobody wants to think about worst case scenarios. What is the point of doing so, after all? You cannot live your life in a constant state of agitation, just waiting for the proverbial hammer to fall. You have to get out there and live your best life! However, there is a big difference between taking precautions and being proactive vs. expecting the worst case scenario to come to fruition. In fact, preventing that worst case scenario is the whole point! That is why we want to talk about laundry dryer fires today. No, this is not a topic that is at the forefront of most homeowners’ minds. Just because it is not a main point of concern for most, however, does not mean that you shouldn’t concern yourself with the possibility at all! Dryer fires pose a serious threat to your home, where the only fire that you should invite is the one kept safely under control in your fireplace. Posted in Dryer Vent Cleaning | Comments Off on How Do Dryer Fires Start? Nobody expects you to be an expert on your chimney and all of the different materials and components that it uses in order to safely and effectively vent smoke and combustion gases out of your home. If you were an expert, after all, it wouldn’t exactly be great for our business! That being said, we do believe that it is in every homeowner’s best interest to have a basic idea of how their chimney works (provided that they’re using a fireplace, of course). There is more to the chimney than may meet the eye—literally! Take the lining within your chimney, for instance. If there is an issue with crumbling masonry on your chimney, then it will probably be pretty easy to spot. This is not really the case with your chimney liner, though, which is held within your chimney itself. So today, we are going to talk about your chimney liner in Minneapolis—what it is, what it does, and what problems it could potentially run into along the way.